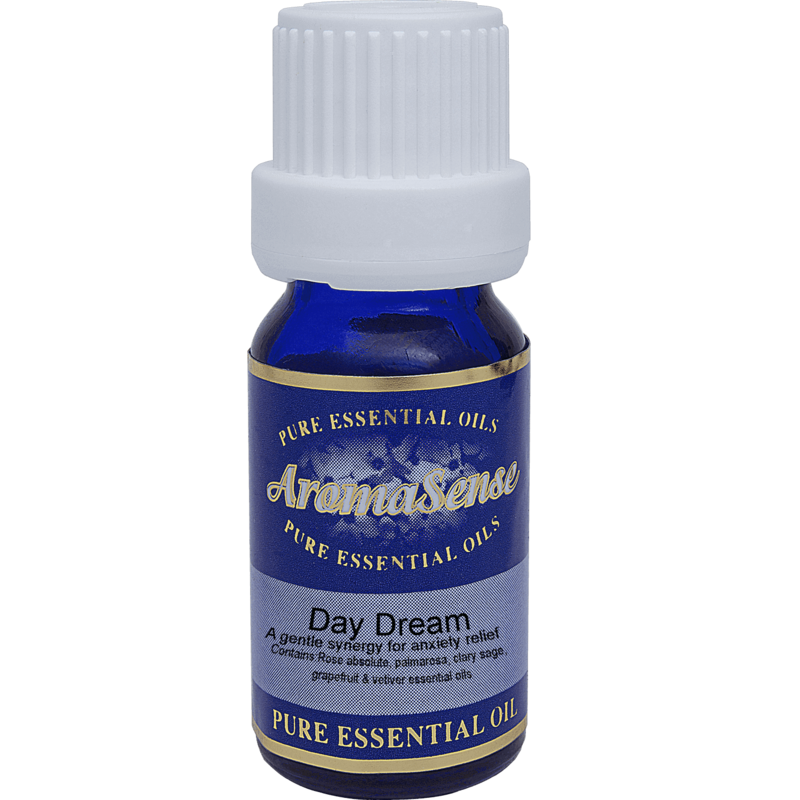 Day Dream essential oil blend contains the essential oils of clary sage, grapefruit, palmarosa, vetiver, and rose absolute. It is composed to stimulate the balance between the body and mind to help withstand the anxiety triggers thanks to the properties of the included oils. When anxiety signals are initiated in the mind, they travel to the body, and back again, this is known as the ‘fight or flight reaction’, and causes us to be out of balance. We need to support our body’s normal (parasympathetic) response mode. Our Day Dream essential oil blend contains the essential oils of clary sage, grapefruit, palmarosa, vetiver, and rose absolute. It is composed to stimulate the balance between the body and mind to help withstand the anxiety triggers thanks to the properties of the included oils. You can use the synergistic blend throughout your day to help your body and mind cope with the pressure of the day. Clary sage possesses a warm and spicy scent. Base note. Grapefruit shows a fresh fruity citrus top note. Palmarosa has a rich rose-like and slightly green scent. Middle note. Vetiver provides a deep earthy and smoky base note. Rose absolute adds an exquisite powdery floral scent of a fresh rose. Middle note. 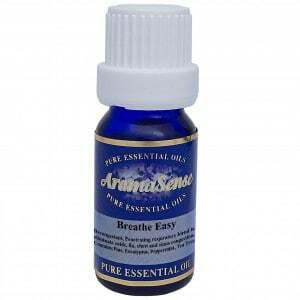 Clary sage calms the mind and eases tension, it also shows anti-depressant and stress fighting effects. Grapefruit is uplifting and reviving for treating stress and nervous exhaustion, enlivens hope and confidence. Palmarosa helps soothe the mind, it relieves anxiety and nervous exhaustion. It is gently stimulating, balancing and restorative, calming yet uplifting. Vetiver is very grounding, supports deep relaxation. It is easing for deep-seated anxiety and depression as well as burnout from exhaustion. Rose is soothing and comforting. It is a gentle but potent antidepressant. Clary sage is generally safe oil, avoid when pregnant. Grapefruit can be skin sensitising. Palmarosa is generally safe oil, avoid when pregnant. Vetiver is generally safe oil. 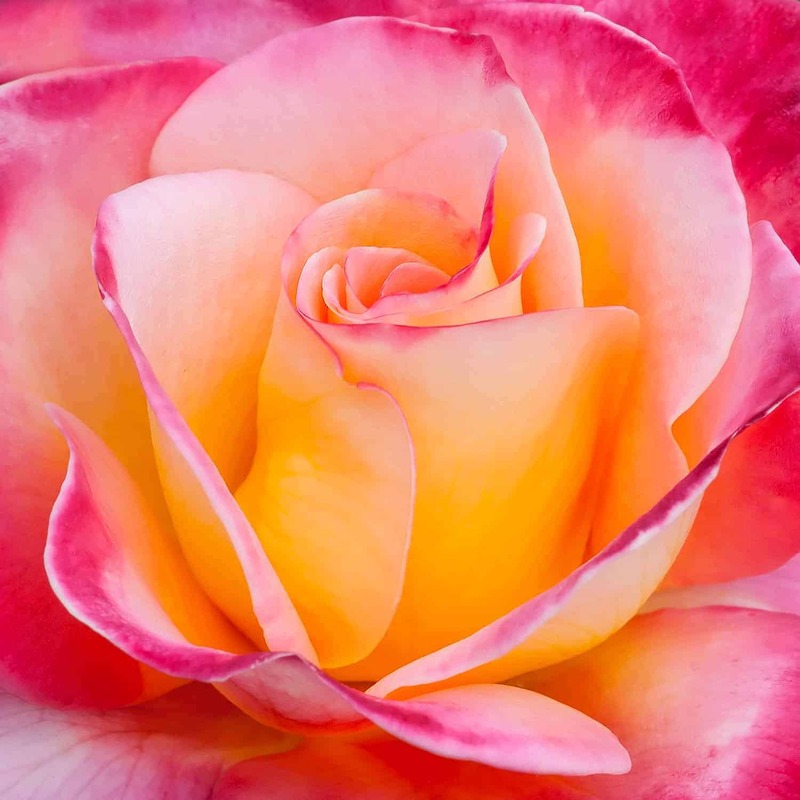 Rose oil is generally safe. It is designed to be used in diffusers. You may add 5-6 drops to the water. But we leave it for you to find out how you like it better. You may start with 3 drops and go up to 10-15 drops. It depends on the space and aroma intensity preference. It can be added to a warm bath and for this we recommend to blend the synergy with a carrier oil first. In a table spoon of a chosen carrier add 10 drops of the blend. 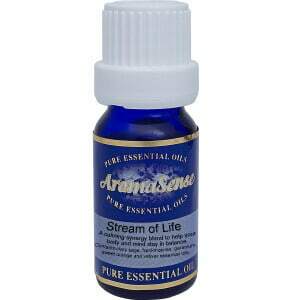 love having this oil in our burner throughout the day its so calming.